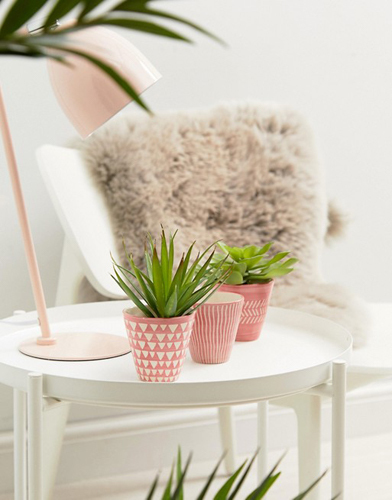 Everyone’s favourite online clothing retailer Asos recently launched its homewares section. Everyone’s favourite online clothing retailer Asos recently launched its homewares section. A mix of products from their own range – ASOS SUPPLY – and other brands, the focus is on details that will add a finishing touch to a home. Here are some of our favourite instant home style upgrades from the new collection. 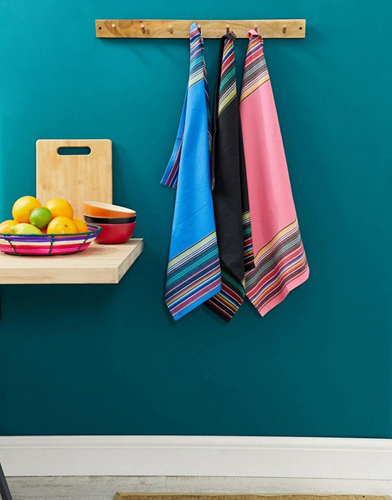 The perfect way to add a pop of colour to a neutral kitchen, these tea towels are 100% woven cotton. The description explains, “We partner with the Better Cotton Initiative to improve cotton farming globally for the people who grow it and the environment, too.” It’s a dishwashing win-win. 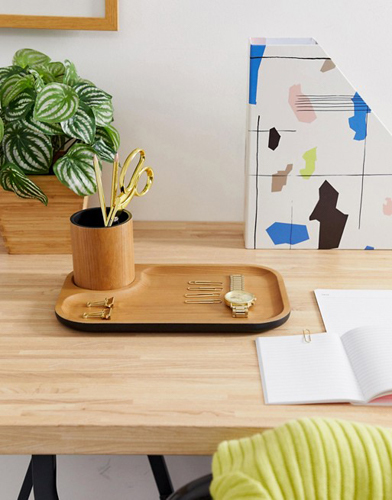 Smarten up any desk with this cool wooden tray and pot combo. Perfect for pens, paperclips and stationery, or creating the perfect repository near your door for your daily carried items like phones, money and keys (see our article on creating a drop zone). 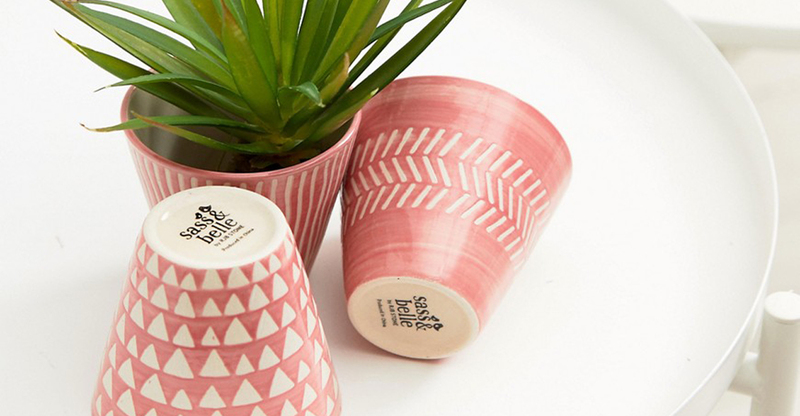 It’s important to have living plants around the home, and these mini ceramic planters are perfect. Each has a different design so they look great together or separate. 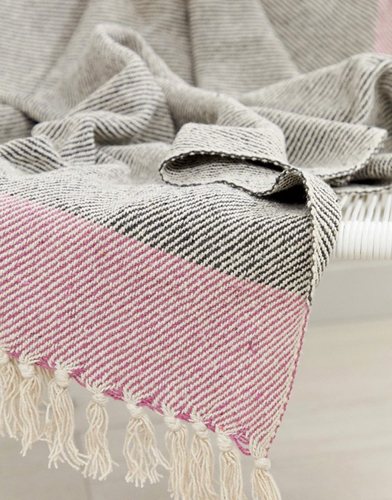 Who doesn’t love a snuggly throw? This one from Bloomingvale is part of a range inspired by Nordic style and living. Soft to the touch, it’s yet another way of adding a subtle layer of colour to a space. And, of course, tassels.